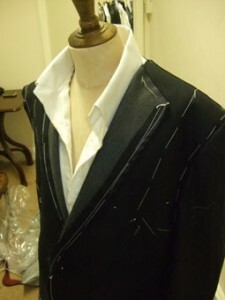 Henry Herbert recently made a dinner jacket and trousers for Guy Harrington (pictured), from Harrington Alexander. 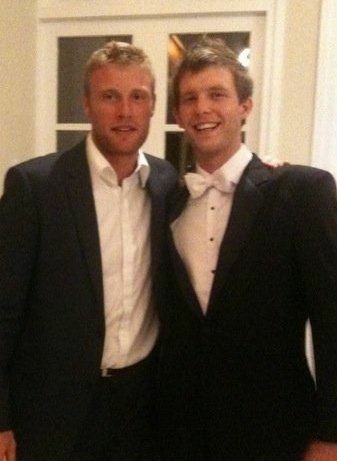 The dinner suit was for a special charity event hosted by Andrew “Freddie” Flintoff. 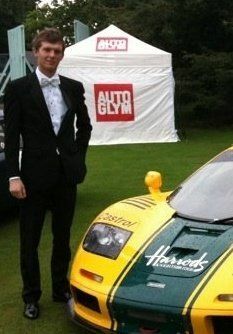 See also: Alexander, Andrew, charity event, dinner, Freddie, freddie flintoff, Guy Harrington, Henry Herbert, Henry Herbert Tailors, Jacket, savile row tailor, Shirts, Suits, Tailored Suits, wedding suits. 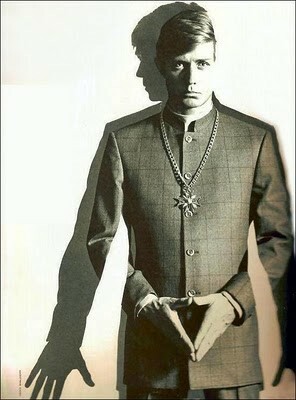 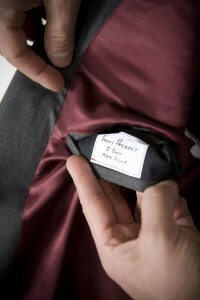 Jacket Archives - Bespoke Suits By Savile Row Tailors.